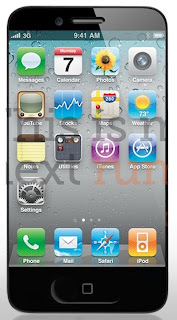 The rumors and expectations about Apple’s next smartphone – iPhone 5 or just a new iPhone – are out of control. With the numerous all sources claiming more or less different features, design, style and functionality of the yet unannounced phone it is a bit hard to figure out wtaht to believe and what to discard. The first mention of iPhone 5 on our blog was back in last February, when the first wave of rumors thrilled the world - the previously unheard rumor of white iPhone 5 when the iPhone 4S was not yet even announced. 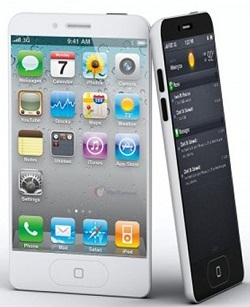 For some time after that, iPhone 5 lost actuality, but after a month the new wave of rumors was raised, claiming to see the device hitting stores in July 2011. Soon those who believed in this were disappointed severely, because reports indicated iPhone5 not to be included in Apple’s fiscal report, ending in September. What happened next is that Steve Jobs unveiled iPhone 4S and crushed dreams of everyone expecting to get their hands on a device with different design and appearance. 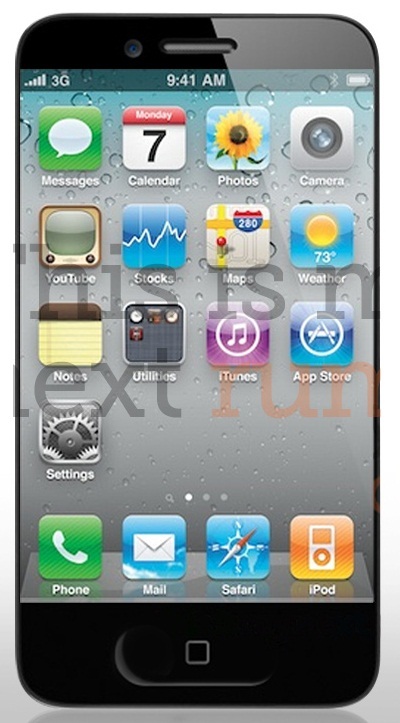 • iPhone 5 Latest News – Siri To Be Changed? !